India is an extremely hospitable country. Here, most of the people believe in the old phrase "Atithi Devo Bhava". 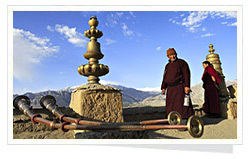 We at india-travel-agents.com are committed towards making your India experience truly unforgettable and comfortable. 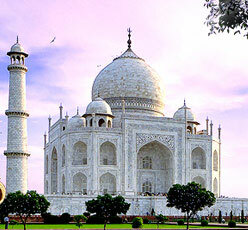 Our travel packages showcase the best of Indian travel destinations. 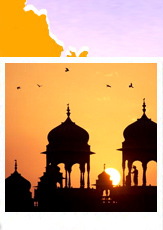 Be it the backwaters of kerala or the Sand Desert of Rajasthan, we help you explore India the way you want!! Pushkar city is located in Rajasthan and is a famous tourism hub.